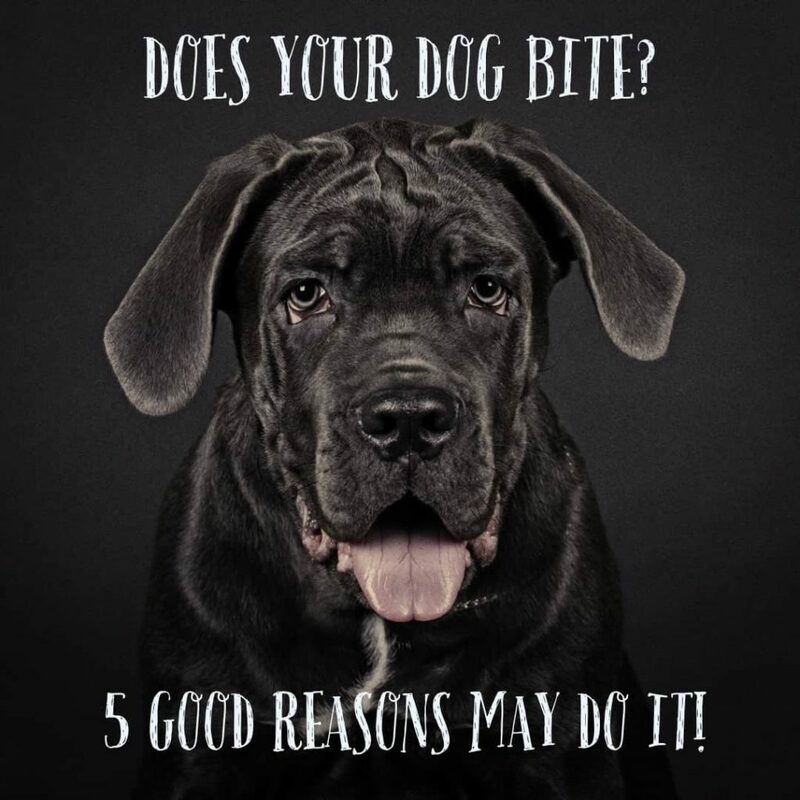 Does your dog bite? 5 Reasons May Do it! It does not matter the dog, nor the breed; sometimes, even the most innocent looking dogs can bite if incited. The key to ensuring your dog does not attack you, or someone else is to make sure socialization is a big part of its life. Showing your dog that humans are not typically to be feared is vital to keeping everyone safe. Does your dog bite? 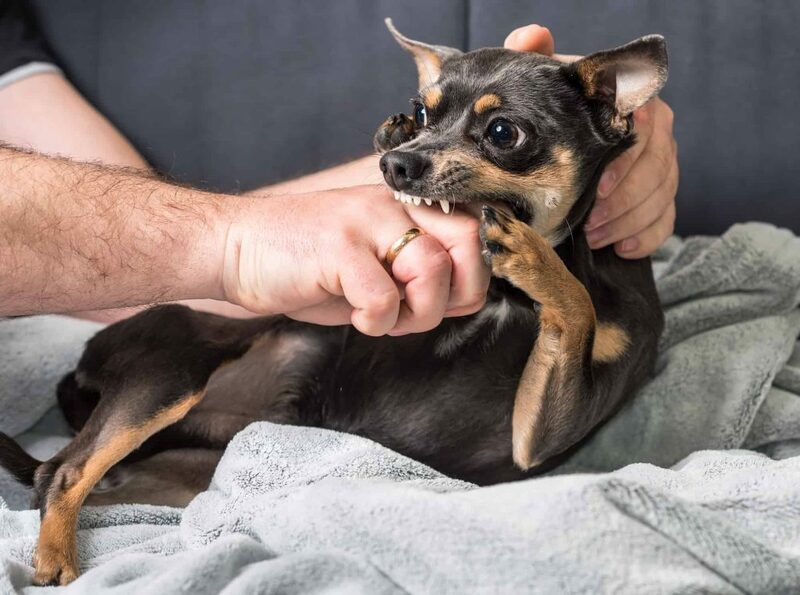 It is essential to understand the reasons and stressors that may cause your dog to bite. As with all living things, your loveable pooch reacts to events within its environment. Due to a product of evolution, many living organisms look to attack if threatened. The raised fur on the back of the neck. The issue with a lot of these signs is that they are often extremely subtle and hard to spot, so being able to recognize when your dog feels scared is vital to avoiding a potential disaster. The feelings associated with being ill may lead your otherwise tolerant pooch to become easily agitated and act violently. 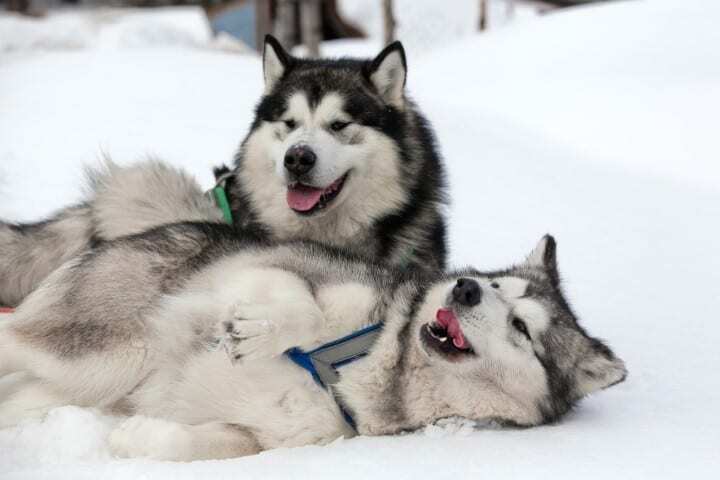 If you notice that your dog is lethargic and looks to be feeling down, it is not advised to be too physical with it. Remember, if your dog is sick or injured and you are trying to approach it may confuse him if you are trying to hurt or help him. As a side note, if your dog continually does not seem like itself, it may be time to take a trip to the veterinarian’s office for a checkup. 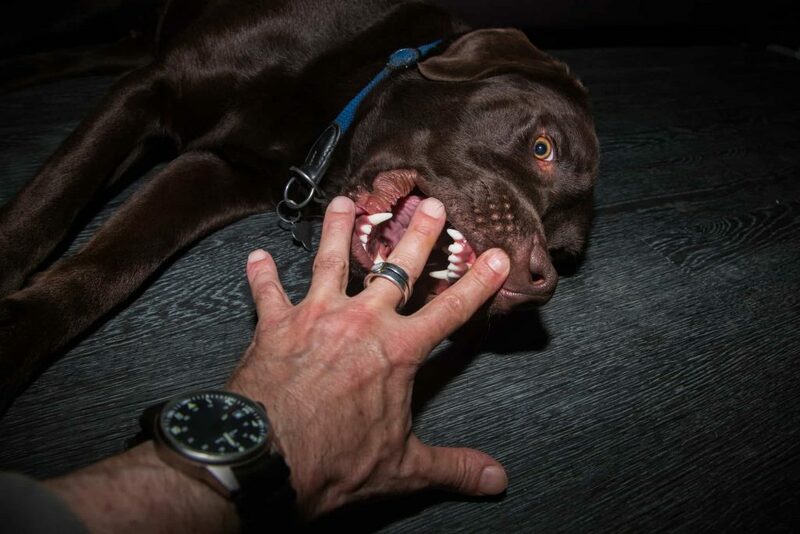 When playing, your dog may become overexcited, which may cause it to bite. As puppies, biting with a soft pressure is a behavior that dogs relate with playing. Often, these types of bites are not intended with harm, though things can quickly take a turn for the worse. Certain activates like wrestling or tug-of-war are not recommended when it comes to dogs, as it is easy for your dog to become overstimulated. 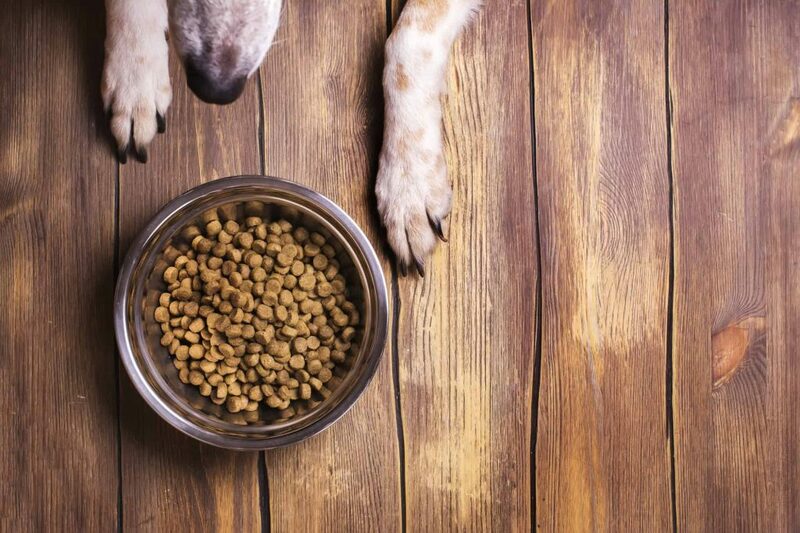 Dogs value the things they possess, especially with food. Does your dog bites in these circumstances? It is a big possibility even when is your own dog. Trying to take a dog’s food away from it while it is eating should be highly avoided at all costs. This can cause a dog to attack whoever is attempting to take away its meal. If your dog spends a considerable amount of time outside, it is wise to keep it on a chain or fenced-in. Moving objects unfamiliar to a dog can scare them. 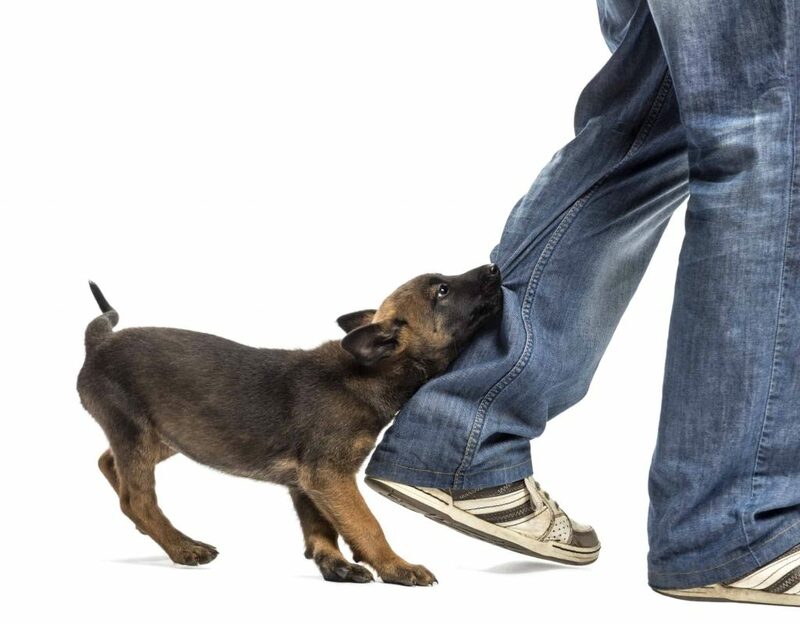 Sometimes the erratic and past behavior of a child can trigger a dog’s defensive behavior and the dog may bite. The act of running or cycling past a dog can spark an evolutionary reaction. In this situation, the dog sees the moving object as prey and may give chase. 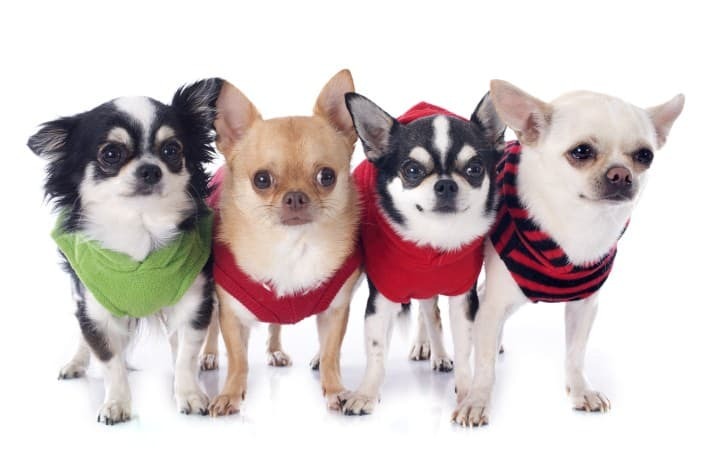 Contact the dog’s vet to check if the vaccination records are updated. Contact your primary doctor or go to the closest emergency room immediately. Don’t waste time thinking to go or not to go to the doctor, especially if it is a deep wound, Just Go! But, What if your dog bites another person? 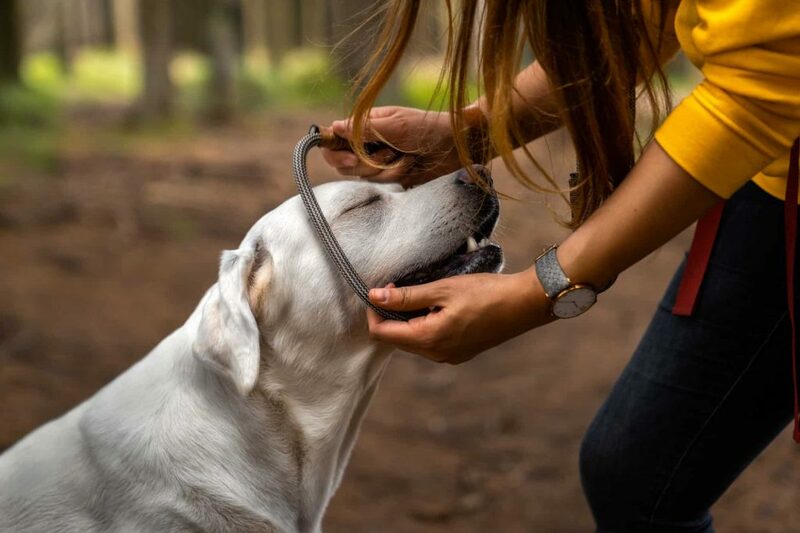 This can lead to a lawsuit that can be costly, and in the worst-case scenario, dogs may even be put to sleep if the injuries to the victim are severe enough. Remember, If your dog bites someone else you are responsible. Remove your Dog from the Scene. Check the condition of the other person. Make sure the person is bitten use water and soap to clean the wound. Provided your name and contact information. Provide all proof of vaccinations. Advise the person affected to contact his doctor to check and avoid the risk of rabies infection. Call 911 if you need to. If this is a recurrent scenario contact a dog trainer or behaviorist to prevent and correct similar incidents again. These are not all the reasons or causes why a dog might want to show aggression; however, they are good ones to keep in mind. 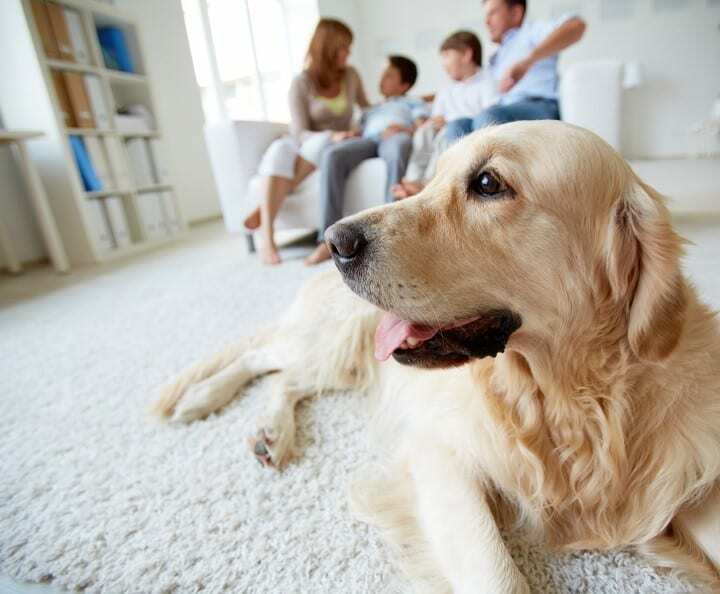 Sometimes just knowing what scares your dog is enough to avoid any further issues with your pet, and other times there could be deeper psychological issues at play. Either way, be sure not to give up on your pet before trying to recognize the situations that make it aggressive so you can better understand your pooch. 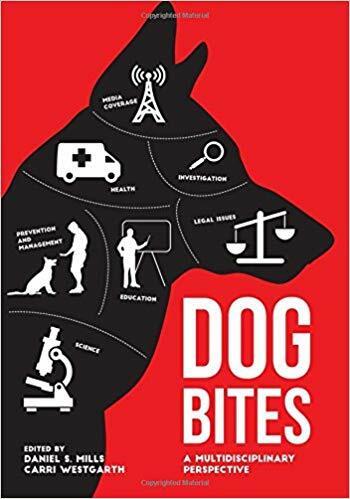 AVMA | Why Do Dogs Bite?